David 'Wondermark' Malki ! 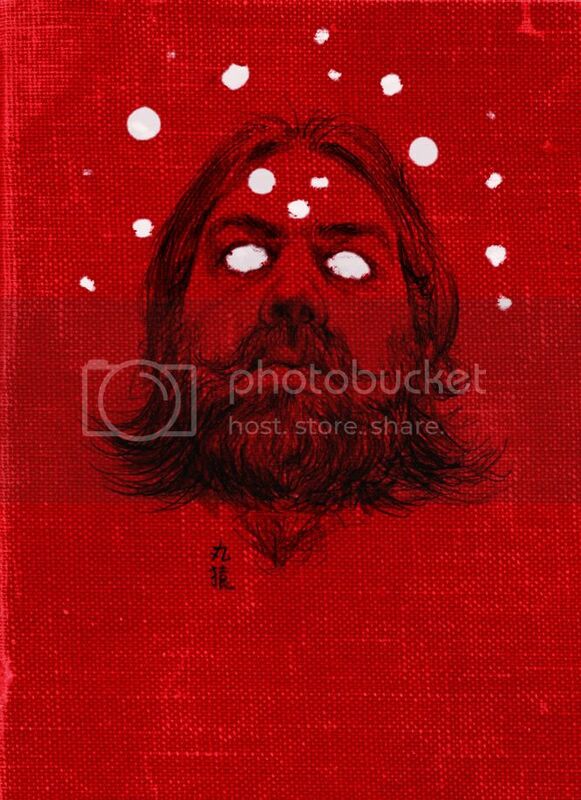 writes, "Our Creative-Commons-licensed fiction anthology Machine of Death is finally done, and we want to make it an Amazon.com bestseller for JUST ONE DAY. We are urging everybody to buy the book on Amazon on October 26! In our blog post we explain the reasons why. We want to send a message that a grassroots effort can add up to something of real substance." 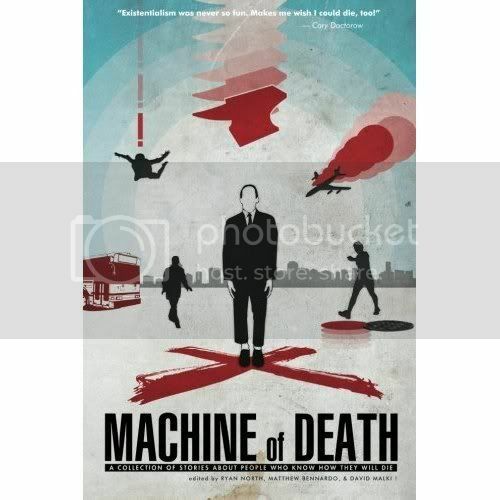 Get MACHINE OF DEATH on Amazon! (*)...Including the fellow whose blog you are currently reading. THE INTERNETS (another type of machine) IS SERIOUS BUSINESS.